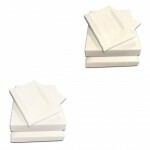 4ft x 6ft 3" Cotton Bed Sheet Set | 122 x 191cm Sheet Set in Cotton, part of Victoria Linen's 4ft Bedding Range. Get 20% off when you add the duvet set! 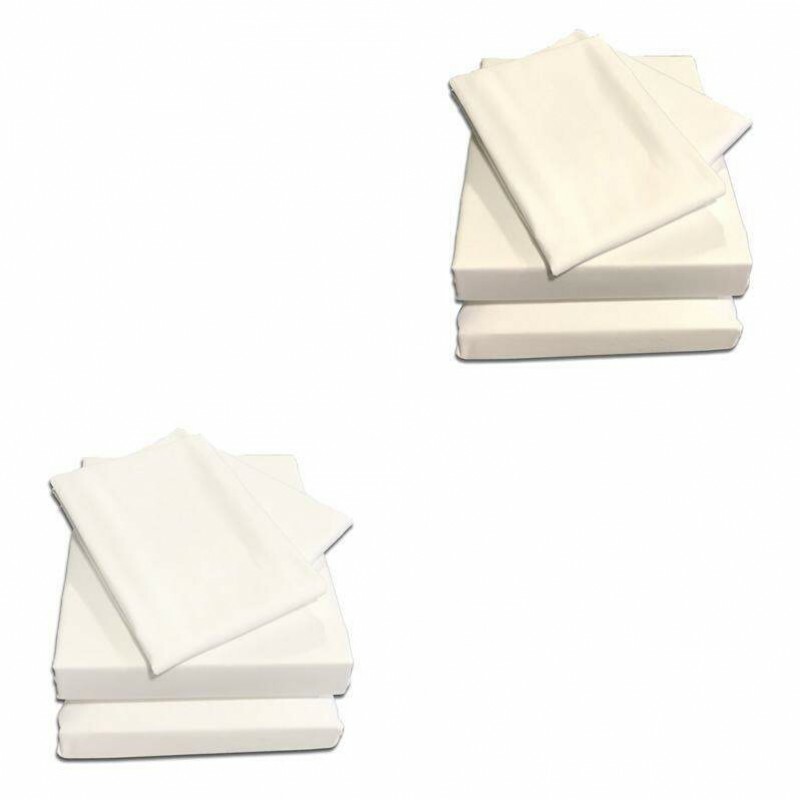 If your 4ft bed is extra deep don't worry, we make all our bedding here so making to an extra depth is no problem, please choose you mattress depth from the drop down box, we will add the extra fabric needed to make sure your sheets will fit perfectly. If you can't find your size, would like a fabric sample of more information, please call 01706 220020 or drop us an email. 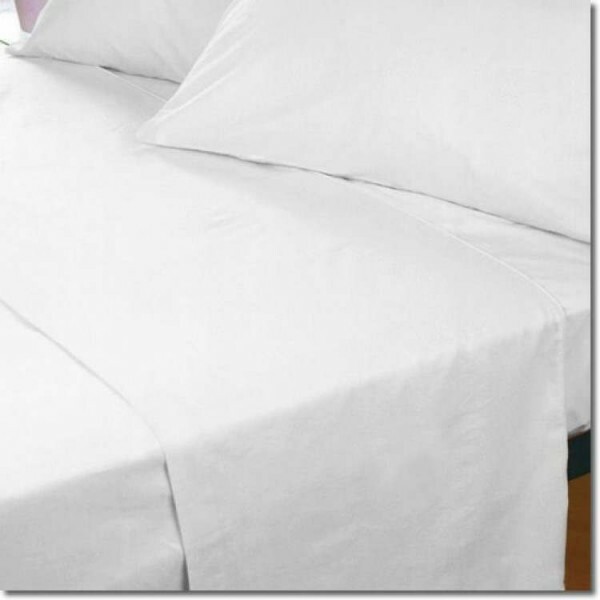 *Fine 200 Thread Count long staple fibres make for a delicate fabric that is incredibly strong.